Beauty is power the same way money is power the same way a gun is power. The things you own end up owning you. It’s only after you lose everything that you’re free to do anything. They should let some people into the library by prescription only. The first step to eternal life is You have to die!! It’s funny how the beauty of art has so much more to do with the frame than the artwork itself. It sounds as if you’d like to be God. The voice says, maybe you don’t go to hell for the things you do. Maybe you go to hell for the things you don’t do. The things you don’t finish. My point is, that if I’m honest, my life is all about me. When you’re thinking about the rest of your life, you’re never really thinking more than a couple years down the road. 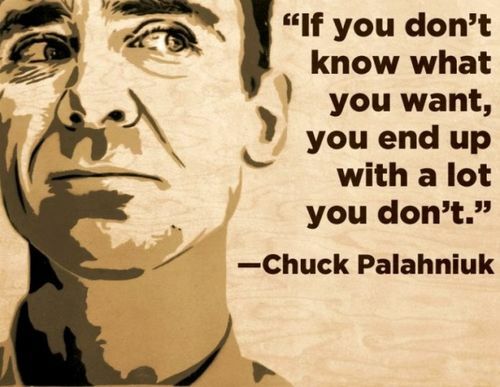 Charles Michael "Chuck" Palahniuk was born in Pasco, Washington. He is an American novelist and freelance journalist, who describes his work as transgressional fiction. He is the author of the award-winning novel Fight Club, which also was made into a feature film. 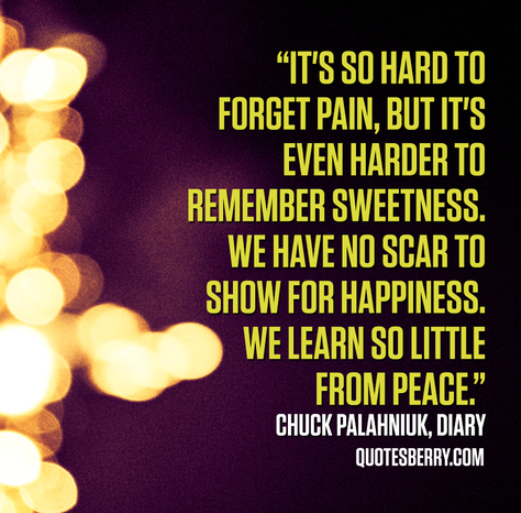 In his twenties, Palahniuk attended the University of Oregon School of Journalism, and graduated in 1986. During that time, he also wrote manuals on fixing trucks and had a stint as a journalist. After casually attending a seminar held by an organization called Landmark Education, Palahniuk quit his job as a journalist in 1988. 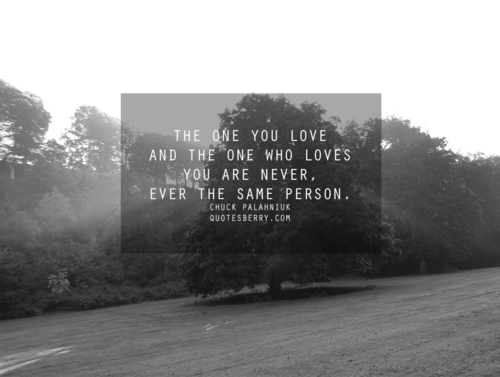 A revised version of Invisible Monsters, as well as his fourth novel, Survivor, were published in 1999. A few years later Palahniuk managed to make his first New York Times bestseller, the novel Choke, which later was made into a movie.